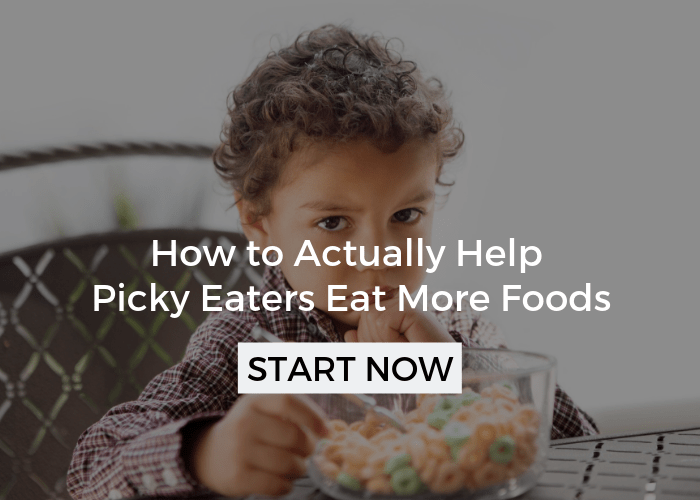 I have been remiss in not sharing with you this very valuable tool in helping picky eaters and problem feeders eat a larger variety of foods. 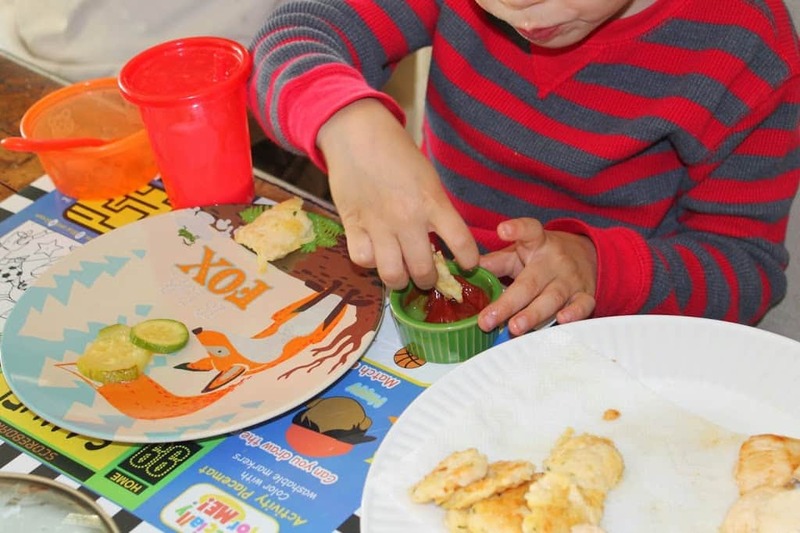 Incorporating dips into your child’s meal could make a huge difference, especially when used in combination with other strategies such as expanding on what they are already eating, playing with their food, and cooking together. I often hear one of two responses when I first recommend using dips to parents. They either say, “Oh my child loves ketchup, I never thought of trying anything else,” or even more often, “They hate dips and would never try them.” Let me quickly address both points. First, if your child has a dip or two that they really enjoy, then chances are they will like more. In most cases, they stick with the same family of tastes. Meaning, if your child likes and responds well to salty dips like ketchup, then they may also enjoy a mild barbecue sauce. Offering them a choice will also empower them at a meal and that is a good thing. I would also say, don’t be afraid to have your child dip foods together that are unconventional. It doesn’t matter if he wants to put carrots in ketchup. Be careful to be positive about anything new they try even if it seems odd to you. If you fall into the second camp and think your child will never try dips, don’t be so sure. 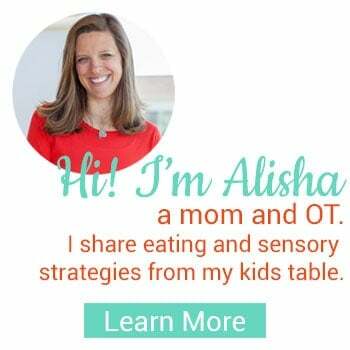 I have worked with a variety of families who have taken this stance and their child ends up eating lots of new foods with the help of a dip. 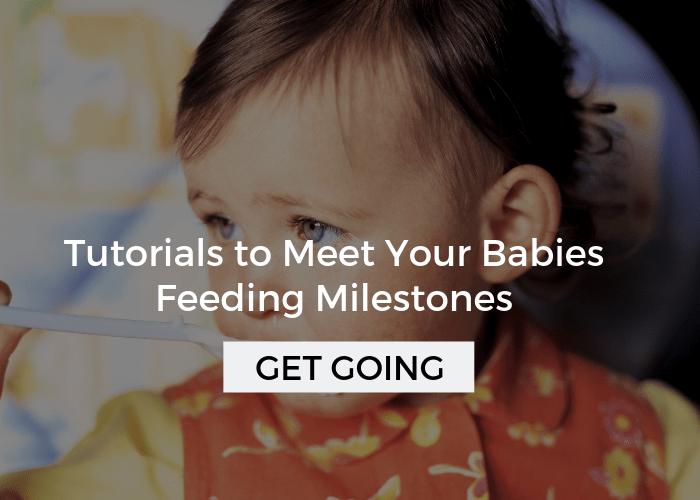 Of course, it will take some time to get there and some specific strategies will have to be employed to help teach your child to be open to using dips, which of course I’m going to share with you! At this point, you may be wondering, what is the deal with dips anyways? Why should I try? Why do they work? 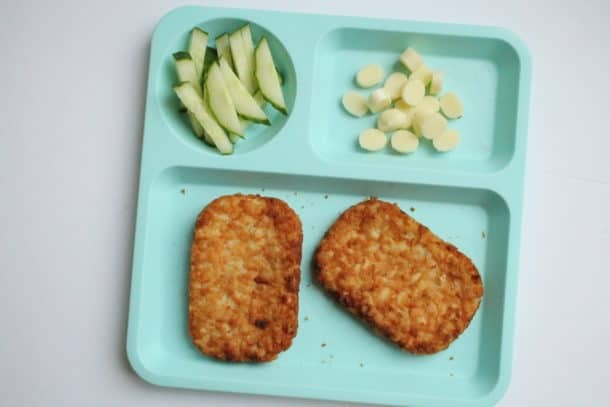 For many kids with feeding difficulties, the texture or taste of a food is very overwhelming for them or they may avoid even getting the foods into their mouth because they are so concerned with what it is going to feel or taste like. With a big glob of dip, the texture and flavor of the food is often diminished or eliminated. I know how that sounds… of course we want our kids to savor and enjoy broccoli without a big glob of cheese dip, and ultimately you should be able to get there. 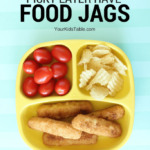 In the meantime, we need to build a bridge to being able to eat foods plainly and I think most parents would agree that they would rather their kid be eating the broccoli with cheese dip or ketchup rather than not at all. To sum up my point in a nutshell: Dips mask the taste and texture of foods which often allow kids to eat a wider variety. Put dips in a separate container: Kids love the novelty of using little bowls or compartments to have different food in, which is reason enough. 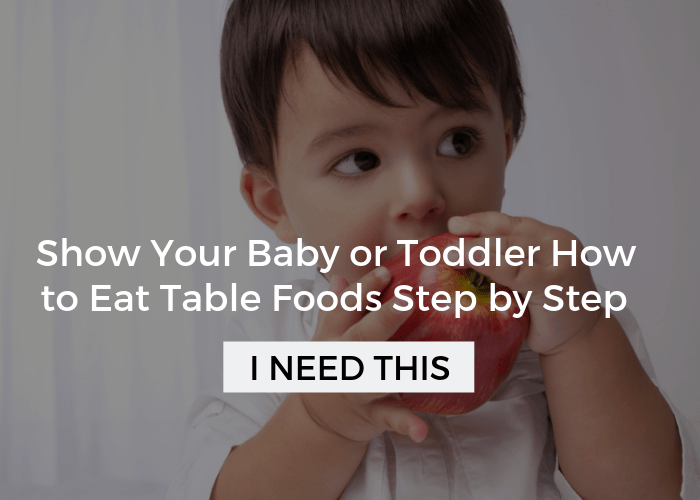 In addition, it may take time for your kid to be comfortable with the dip and if you put a big squirt of salad dressing on his plate they may freak out because they are worried about it touching something else. If they start to get upset about the dip then the meal could quickly spiral out of control, obviously we don’t want that! At our house, I often use cute little sushi cups (you can see this in the picture above) or a plate with a separate compartment to put the dip in. I did come across these adorable little dip clips though and would love to try them, I know my kids would just love them: (affiliate link) Assorted Dip Clips by Prepwork ! Try a variety: You never know what dip or sauce your kid may respond to. The list of dips and sauces is almost endless. I’m listing as many ideas here as I can think of. If you have no idea where to start I would pick 2-3 that are pretty diverse. Think about sweet versus spicy or sour and thin versus thick. Alternate these through different meals. Build on tastes your child likes: Think about the kinds of foods your kid likes, do you notice any patterns? Do they tend to like sweet, salty, or spicy foods? Often kids are attracted to certain tastes and tapping into that can make using dips more successful. Try strong tastes and flavors: As parents, especially if you are American, we tend to not expose our kids to spicy or strong flavored foods at a young age. 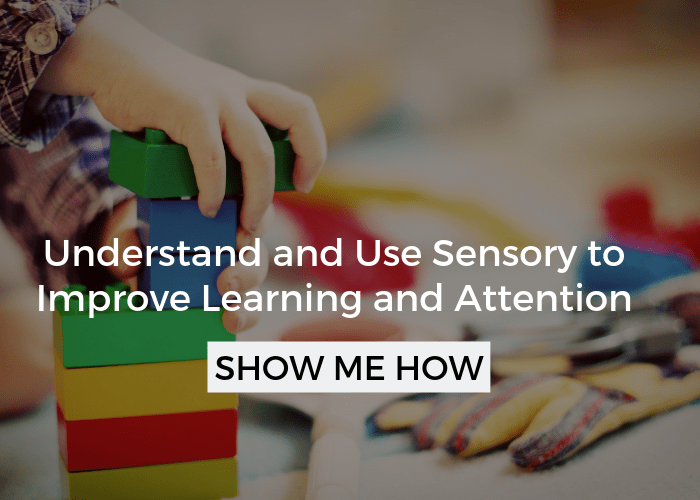 However, many kids that have underlying sensory processing difficulties respond particularly well to strong flavors even though they can be very particular about their food choices. 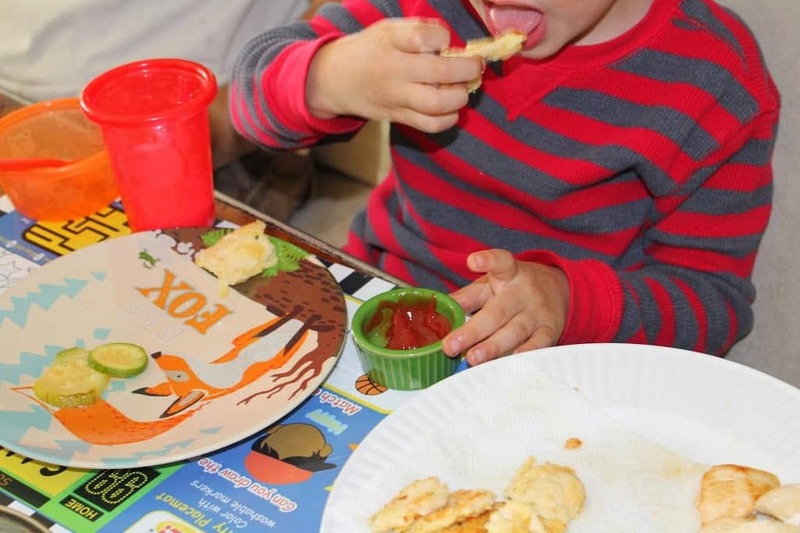 As you’ll read in an upcoming post, I worked with a little boy who ended up eating a large variety of veggies as long as he had red wine vinegar to dip them in – he was only around 18 months old when he started doing this! 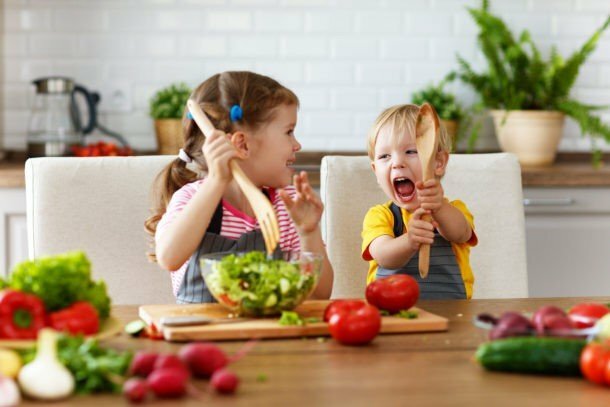 Be consistent and positive: As with any new food, don’t pressure your child to dip their foods. Make it playful and fun. 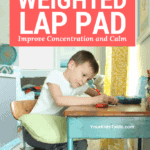 Demonstrate, model, and encourage imitation through play and experimentation. 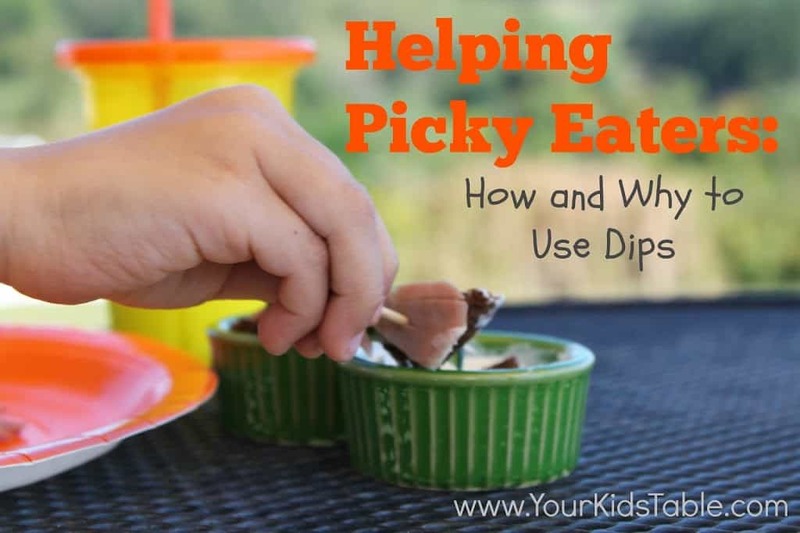 Using dips is just one of many tools you can use to help your kid eat new or different foods. If you want more help please see the article index in the menu bar to find over 30 articles pertaining to picky eating. I’m also available for private consultations via phone, skype, or email both nationally and internationally to develop a comprehensive individualized plan for your child. You can find details about setting this up in the menu bar as well. I am sure that my granddaugther has tactile sensory issues she is 12 months old and I babysit her 10 hours a day Monday thru Friday. I know many OT tricks as many years ago I worked daily with and for an OT at our school district to help with all the special needs children. 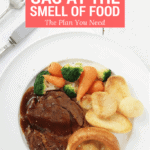 My daughter is a PTA and together we work with her, but she is becoming a picky eater. Has favorites and will not expand. I am going to try however, dips and see if that prompts a positive change. Even if she is only 12 months I can see some red flags that enable me to try some old tricks and with your help many new ones. Fingers crossed Breakfast is the biggest problem for us any suggestions? Great Rosie! I love your plan and insights! I’d also really focus on playing with foods and sensory bins! Use them daily and rotate what you put them in! Make sure you include some rice or birdseed, that helps desensitize her. You can find about sensory bins here.